Restaurant Review- WTC Flamez Mumbai! South Mumbai now gets a new kernel for scrumptious appetizers at Clare road. 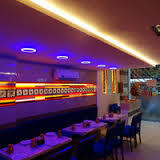 The newbie in town, Flamez restaurant can be precisely tagged as the quintessence for relishing and succulent vegetarian and non vegetarian cuisines. Elegantly decored and convinientlyrics managed this restaurant comprises of standard tables for couples and multiples, dastarkhwan services and a family party room. Opt for dry veggies and non veggie fingerlicking starters, sone savoury thick soups, delectable luscious gravies or moreish variety of rice dishes.They have it all cooj to perfection with garnishing that bound to tempt you. 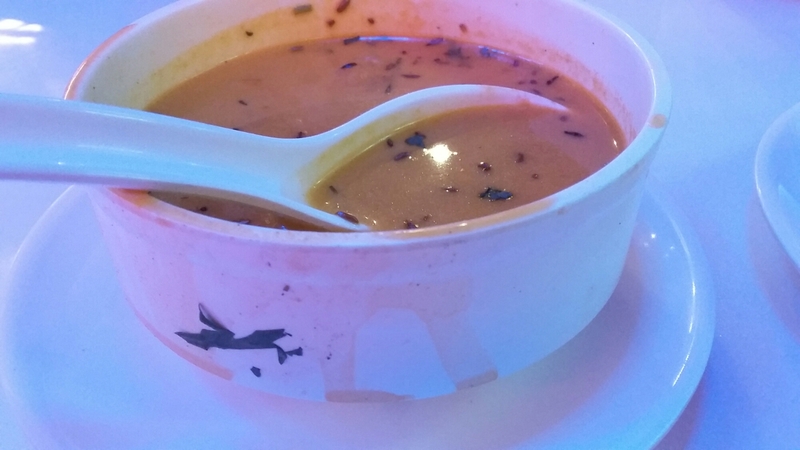 I personally tried out their mutton hayat shorba, a Mughal semi spicy mutton soup with tender mutton pieces and herbs. 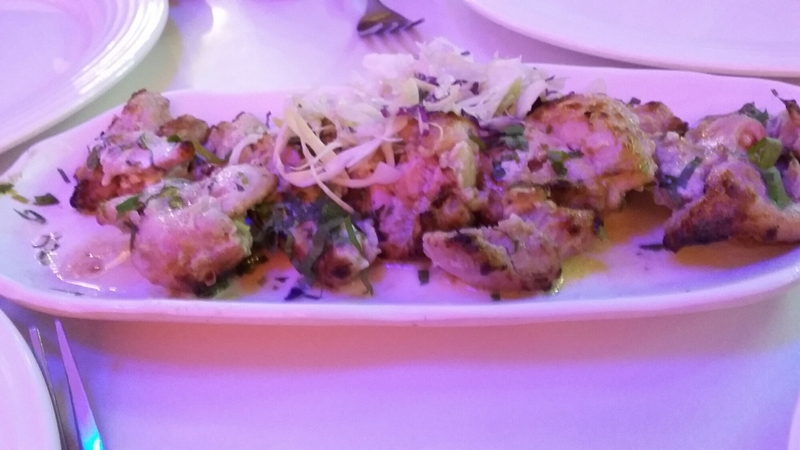 Chicken malai tikka, white soft meat griled and non spicy starter. 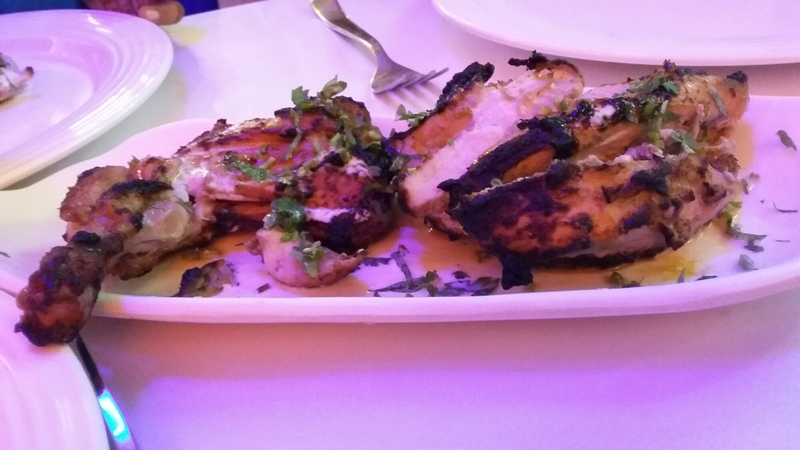 Tandoori murg, the most famous Mughal dish. 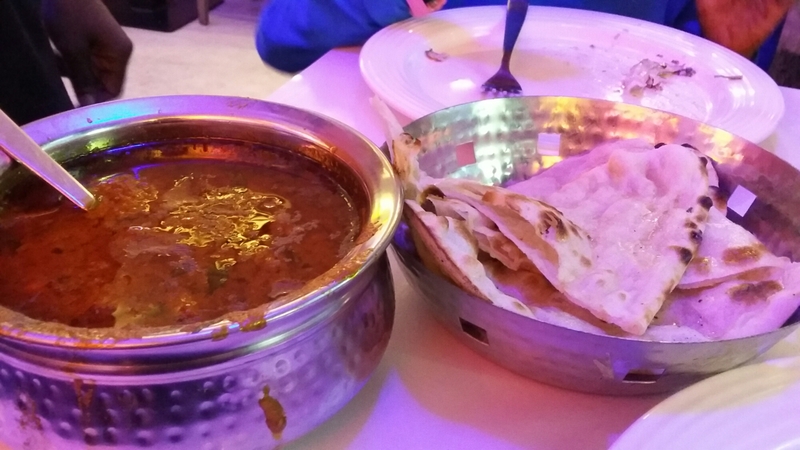 Thier signature dish of murg matka, a spicy chicken curry of thick gravy and butter naan complimenting it. Apart from these, you can even try out the exotic variants of Chinese cuisine and nectarous desserts to go along with it. 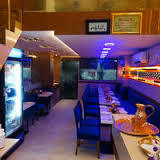 Recently Visited this restaurant its was awesome and much delicious food served by them .